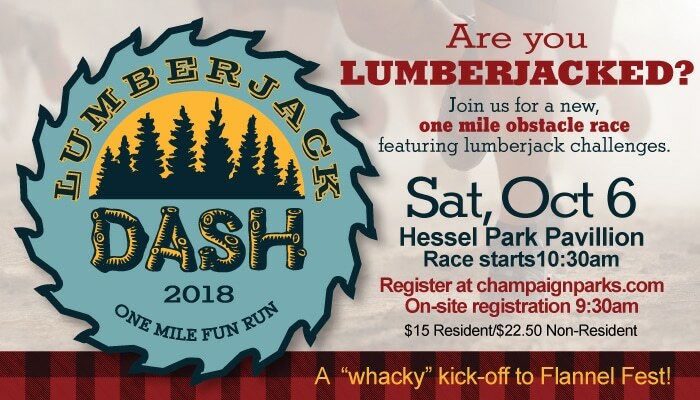 Test your lumberjack brawn with this one-miler featuring lumberjack challenges like log flips, crawls, and more! What’s better than a cupcake with friends? Or a fundraiser that supports kids and adults with disabilities who just want to have fun? Why not have both! 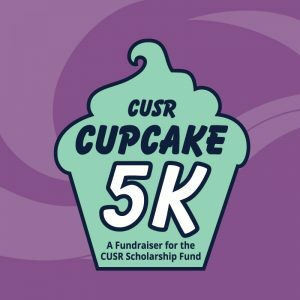 The CUSR Cupcake 5K is going to be one sweet time! This is a timed, accessible race ending with a delicious cupcake. Funds raised will go into a Champaign-Urbana Special Recreation’s scholarship fund, which supports individuals who need financial support to access CUSR programs and services. Runners, walkers and registrants who may use a wheelchair are welcome. All registrants must provide a valid email address in order to receive crucial pre-race information. Updated information will also be posted on CUSR’s Facebook page. The event will go on rain or shine unless the weather poses unsafe conditions. No refunds will be given if cancellation due to unsafe weather conditions. Remember, all proceeds go directly to CUSR’s scholarship fund.